Ever ran into out of space problems on the internal hard drive? Well, this is among the most common issues that every day users might face anytime. Now you don’t need to worry anymore as we’ve covered this free utility, designed to address all your hard drive partitioning needs including resizing, copy/move, merge, wipe etc. 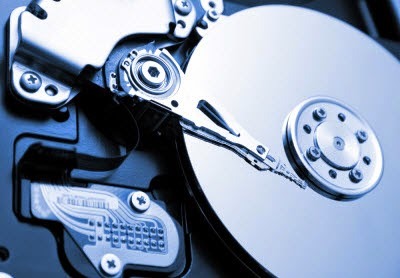 This problem can be also resolved by choosing higher capacity hard drive and move everything onto it. Alternatively, you can also increase C drive space by moving all your applications onto the secondary partitions and keep your system free from ‘Running out of space problem’. However, manually performing copy/move and install/uninstall operation can be time consuming and troublesome. EaseUS Partition Master Free works above all your expectation by delivering convenient ways to upgrade to higher capacity hard drive from lower capacity drive or running out of space drive by copying all the stored files in one single operation. This tool works best while migrating from HDD to SSD (solid state drives) even without Window reinstallation. All your files, Operating system, customizations and settings will be copied as it is on the targeted SSD. Keep in mind that SSD are generally comes in smaller sizes as compare to traditional hard disk drive. It would be better copy only OS and applications on the SSD and use your spare hard drive to store media files instead. Download the tiny setup file (29 MB) provided by EaseUS and consider installing it on any latest Windows PC such as Windows 8.1/Windows 8/ Windows 7/ XP. Installation will take not more than 2 minutes and small icon will be placed on the desktop. Double click on the desktop icon of ‘EaseUS Partition Master Free’. Click on ‘Wizard’ and select ‘Migrate OS to SSD/HDD’. On ‘Destination Disk’ tab, choose SSD as your destination drive and click ‘Start’ to begin the migration process. Make sure the destination drive won’t have any data stored as this process will permanently wipe all the stored files and folders. You’d better consider moving all your files to any other drive first. On the next screen, EaseUS will give you the option to either erase everything or hit back and chose another drive to perform the desired operation. From the next screen, you can increase or decrease the size of destination disk and make it fit to store your new OS, important application and files. You’ll see the destination drive information on the next screen and at last, click on ‘Finish’ to finally complete the operation. 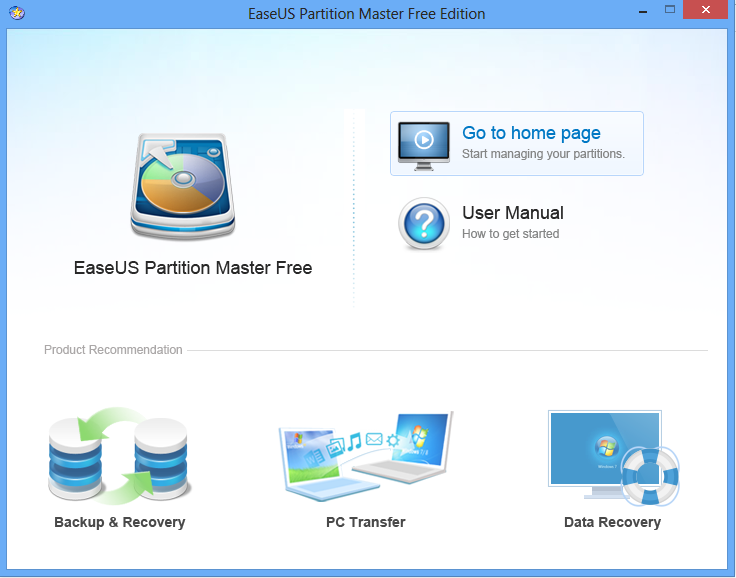 EaseUS partition master is a free partition manager utility that incorporates various other useful options such as ‘Partition Recovery’ to recover lost or delete partitions from the problem hard drive. It further breaks operation into two steps to simplify the process even further i.e. Automatic recovery and Manual recovery. As the name suggests, automatic recovery lets you directly scan the drive without defining any parameters. Whereas, Manual recovery method allows customized and more advanced recovery. This tool is available for free for basic users and can be used freely to perform almost any operation you want. Moreover, it gives flexibility to perform the overall operation into your regional languages and right now, it supports over 7 languages. We’ve personally tested this software and found no glitches at all.